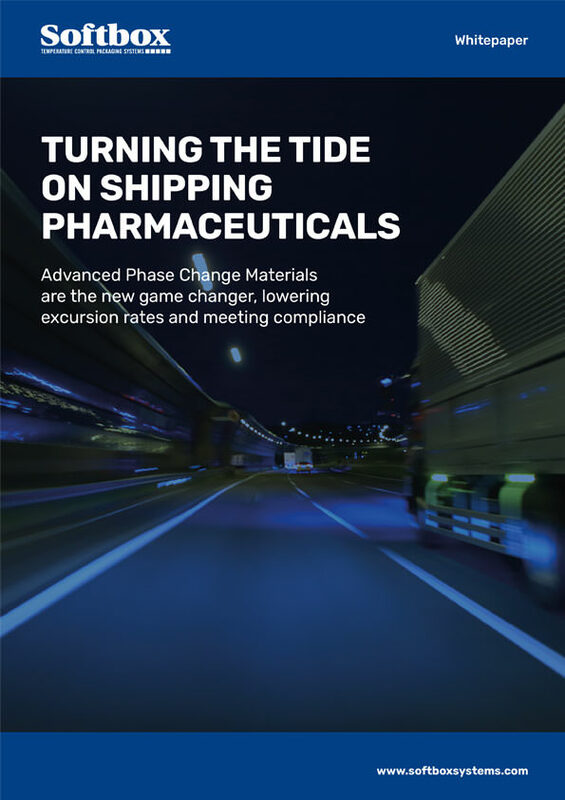 Advanced Phase Change Materials are the new game changer, lowering excursion rates and meeting compliance. One of the most bone-chilling facts the Pharmaceutical industry now faces is that – according to IMS Health – losses associated with temperature excursions during transportation currently sit around the $35 million mark. Even for an industry that is projected to have sales of $1.36 trillion dollars by 2019, that figure seems staggeringly high. The most alarming part? It’s growing.